Sean Szymkowski April 9, 2018 Comment Now! 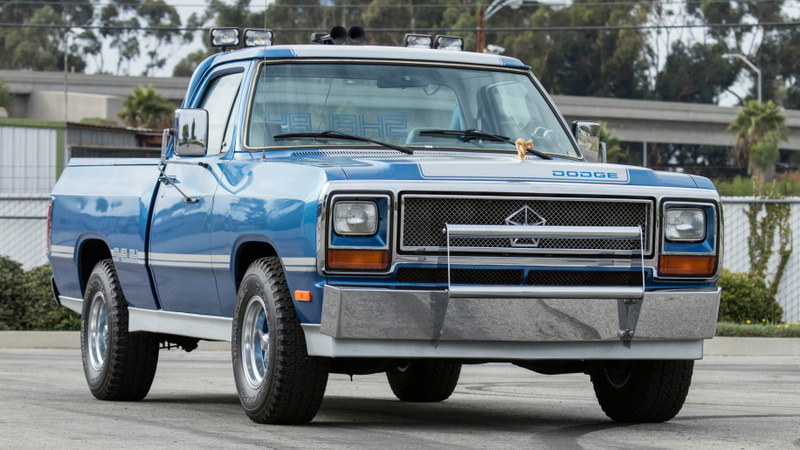 Shelby aficionados will want to book their trips to Greenwich, Connecticut, this June because that's where Bonhams will have the privilege of auctioning off Carroll Shelby's personal car collection. 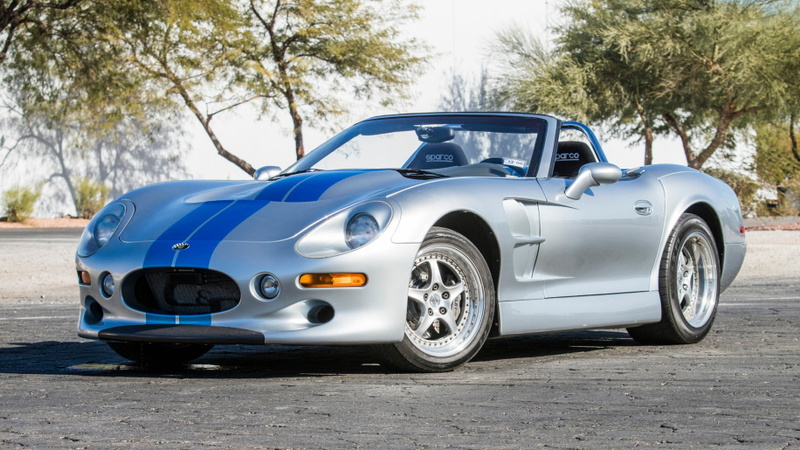 In total, 23 cars (and trucks) covering Shelby's personal career will hit the auction block. Obviously, a slew of Mustangs and Ford vehicles are among the group as well. The collection includes two 1969 Shelby GT 500s, a 1968 Shelby GT350, a 1967 Lincoln Continental, and a 1965 Shelby Cobra 427 Continuation. As for modern Fords, the Shelby collection includes a 2008 Shelby GT500 KR (King of the Road) and a 2011 Shelby GT500 Super Snake. It wouldn't be a proper collection without some obscurities, though. 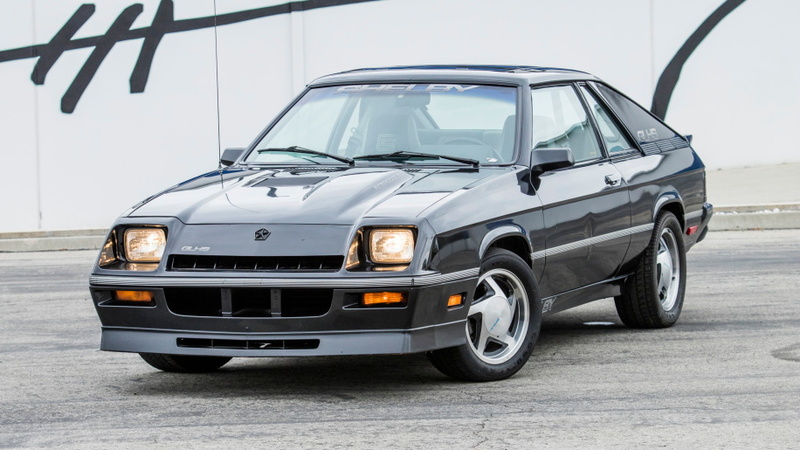 Shelby's collection includes two De Tomaso models, a 1983 Pantera and a 1987 GT5-S, as well as a 1955 DeSoto. 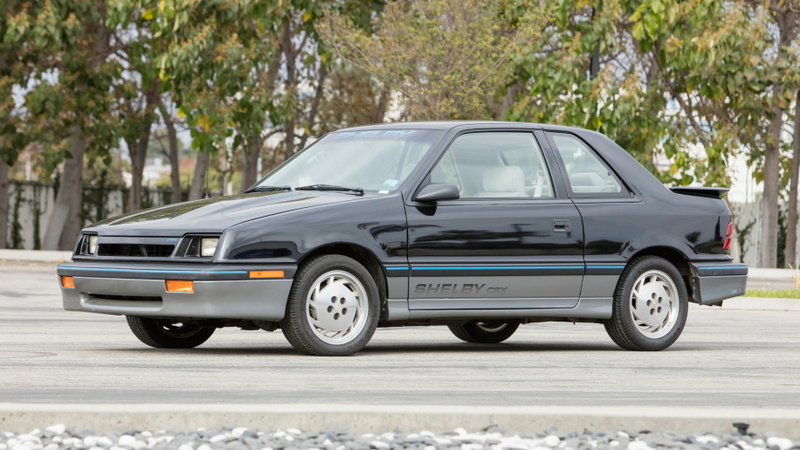 Finally, the only vehicle ever designed and produced by Shelby American will be up for grabs as well: the Oldsmobile-powered 1999 Series 1, and this car happens to be the first production unit. 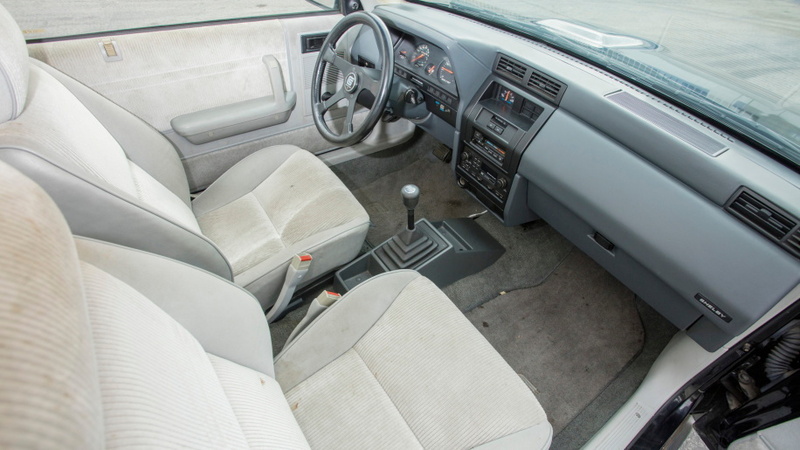 Every car will cross the block with no reserve, so every single vehicle will head to a new, and hopefully deserving, home on June 3.